We at Universal Translation Services are doing our best to train our translators in using computer assisted translation tools like sdl trados studio 2017 in order to speed up the translation process and to ensure high quality output. 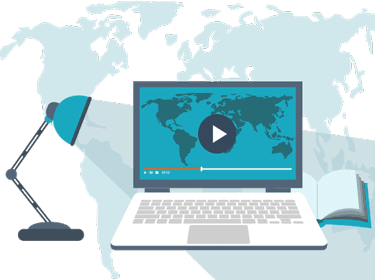 Our translator training videos are created for both inexperienced and seasoned translators, and following our tips you’ll be able to work quickly and effectively with the most used translation tools on the market. We are not only the friends of clients who need our translation but we are friends of the translators in the market as well. 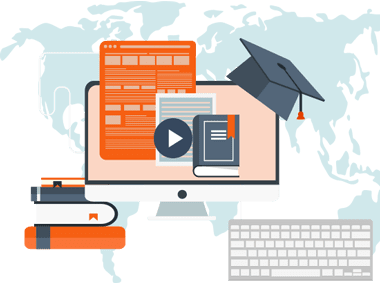 We provide constant assistance in translation projects that come up for translators across the board both online and offline with blog posts and translator training videos. We are the translation company which understands that in this day and age of translation friendly world; the need for translator training is high and in strong need. We have many more videos for translators on our Youtube channel, where we add a new video every week. We also have created a couple videos on how to use Tranwise, our translation management system. We have made many videos on this page; our favorite place for blissful understanding of the craft where the translation is done regularly. We are here to help you get your translation tips and tricks and even explain the trade of translation to any and all novices who are interested. 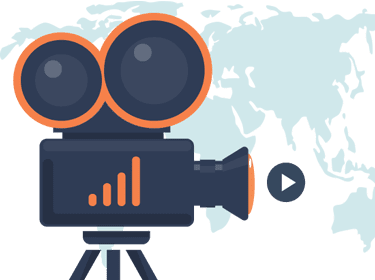 Our videos are simple and user friendly and yet they tackle complex and complicated tasks that occur in every day experience of the translators and we show how these tasks are tackled by the translators. 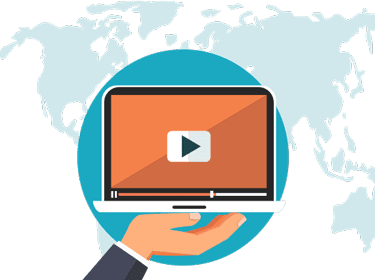 From showing you how to use Tranwise to get translation job notifications to how to use computer assisted translation tools, our translator training videos are of great help to linguists trying to get up to date with technology. In a time when all translations are done on the computer or other computing devices, we feel that someone needs to help you to learn how to use the latest translation trends in the market. We are here to help you gain the translation perspective in time and understand the world of translation with full force and seriousness. 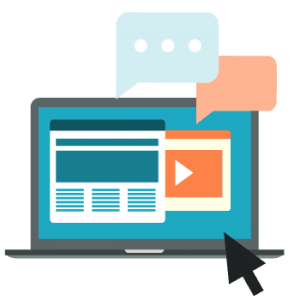 Our translator training videos are carefully designed to help all who would like to understand how to translate using modern tools. We’re not talking about Google Translate, but about CAT tools which are a must if you want to offer translation services. If you’ve heard of tools like Trados Studio or xBench and would like to learn your way around, this is the perfect place. 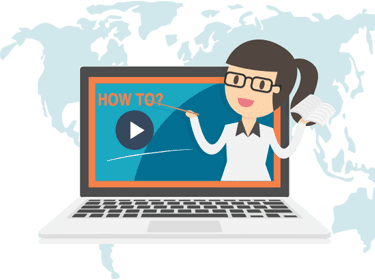 In the age of information technology, the world needs and prefers video tutorials over long boring lectures and classes and we are here to provide you with just that: short and to the point translator training videos so you will fully understand how to use modern translation tools which are always asked by our clients. Files downloaded from SDL TMS are WINRAR or WINZIP files. You need to unpack the ZIP files to be able to use the files in Trados. Unpack the ZIP file to a local folder. You will see a single file with an *.sdlppx extension. Double-click the package file. 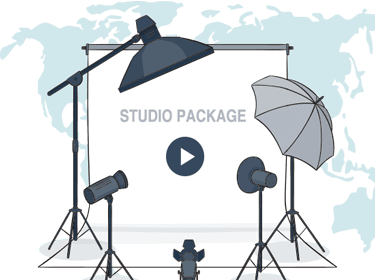 SDL Trados Studio will start automatically and open the package. You will be prompted for a folder in which to create the project. SDL Trados Studio will create a local project with the same name as the job in SDL TMS. In the location you selected, your local file system will contain a folder structure. When opening a native Studio package, SDL XLIFF files will simply be opened and ITD files will have been converted to the SDL XLIFF format. The TMS project Translation Memory (TM) from the package is already in the native Studio *.sdltm format for use, locally: if Terminology is configured in SDL TMS, you will be prompted to enter credentials to connect to the termbase on MultiTerm Server. Select File > New > Project from the menu bar. The New Project wizard is displayed on the Project Type page. In the name box, enter a name for the new project. Select the due date box and state a date and time by which the project should be completed. Do not change the default source language of English. Select the target language column to select target language and click add. Click add files, the add files dialog box is displayed. Select the PowerPoint or Microsoft Word files you want to add and click open. The files are added to the right-hand window. MemoQ and Trados and the most used computer assisted translation tools nowadays. Odds are, if the client asks for translation memory to be used, it will be a project in either MemoQ or Trados Studio. The following video will show you how to update a translation memory when it comes to a project with multiple files in MemoQ. 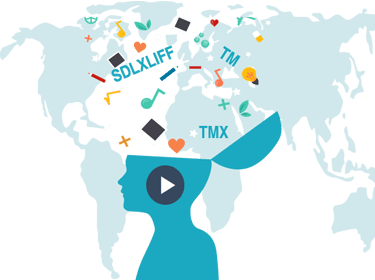 If you are a translator using Computer Assisted Translation tools like Trados Studio you’ll probably need to know how to create a translation memory in a .tmx or a .sdlTM format by using .sdlxliff files provided by the client. This video explains how to do just that so you don’t have to search through the Trados documentation, watching this video will save you some precious time. Sometimes you may need to use a Trados Studio glossary file in xBench. Since it can’t be used directly, you will need to convert it into an xBench glossary first. This video will show you how to do that easily. In under a minute, you will be able to convert a glossary from Studio into xBench then get on with the translation. ApSIC Xbench is a free computer assisted translation tool which provides a quick and simple way of checking the terminology used in a translation. It is also one of the best tools for quality analysis. In this video we show you how to quickly create a glossary of terms which you can then use with Xbench. SDL Trados Studio is probably the most used computer assisted translation software in the world. Translators have a higher chance to get more translation jobs if they know how to work with Trados. 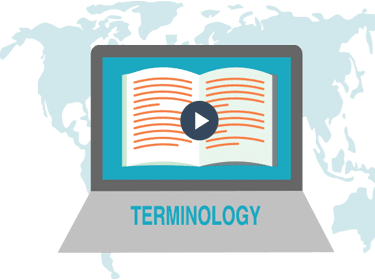 Since most clients require a glossary of terms to be used, any translator would need to know how to create such a glossary to use with Trados. This video shows you how to create a glossary to use with Trados in just a few easy steps. Watch the video and in 5 minutes from now you’ll be able to use your own terminology lists with Trados. Xbench is one of the most used computer assisted translation tools out there. Among other things, you can check your translation against a glossary of terms provided by the client in order to make sure there are no discrepancies in usage of the terms. xBench can be hard to learn if it is the first CAT tool you’ve ever seen, and could take a while to figure how how to use a glossary. This video should make it easy for you. One of the most common translation tools is SDL Trados Studio and it is no wonder why as it’s probably the most complete CAT tool and includes translation memory along with several ways to analyze your translation for errors. In one of the previous videos we explained how to create a glossary to use with Studio. How about when wanting to use a glossary with comments? This video explains how to deal with glossaries with comments. Trados is one of the most admired translation software tools with more than 170,000 users worldwide (as per company website). It has been in existence for 25 years having been founded by Trados GmbH in 1984 as a language service provider. The founder company was got hold by SDL International in 2005. The latest version of Trados software is SDL Trados Studio 2017, but the most used version is still Studio 2009. WorkSpace is a working space to begin the several different parts of Trados and handling projects, and files within projects. TagEditor is used to work with tagged documents, such as MS Word, Excel, PowerPoint, XML and HTML. It works along with TWB. Filters are used to process various formats such as FrameMaker, QuarkXpress, so that they can be translated in Word using TWB, and restored back to the original format. WinAlign is an alignment solution. Allows generating translation memories. GUI translation associated work is arranged easier with the help of visual localization software module. Another main feature of Trados is it’s built in project management tool. It aids in managing translation projects by managing languages, files and project deadlines. See this post for a SDL Trados tutorial for translators. The possibility of analyzing the text to give a precise reading of how much work will be involved in the translation. This will make sure that the translator or translation agency does not make wild claims about the number of words concerned, saving the client time and money. It is more important from the viewpoint of quality is that it allows there to be consistency in the terms, which is one of the key signs of a professional translation. As mentioned above, sentences that are repeated in the original document will be translated the same way every time they appear. Also, Trados features a “Concordance” function that gives translators the possibility of searching through all previous translations of any word in the current source file and any other relevant translations done previously. 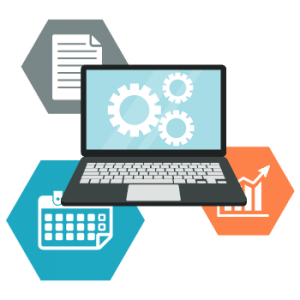 Translation Memory or TM is a significant part of the software suite that can speed up translation work. It allows reuse of earlier translated content for future projects. The content is stored in TM. There are modules to make sure quality assurance by improving stability. 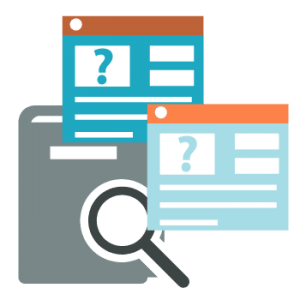 They can identify potential punctuation, terminology and inconsistency errors. We want our translators to gain a lot while working with Universal Translation Services. We don’t merely want them to translate documents but also to help them understand the working of different translation tools. After working with us, our translators would have gained enough experience to call themselves expert translators. When we hire translators, we offer them a project management software, 24/7 support, regular work, nice pay, and training. The training is either conducted with simple translation work or with the help of sophisticated software. Trados is the favorite translation software of translators around the world. It helps translators in completing their tasks quickly and more efficiently. But not every translator knows how to use Trados. In fact, some new translators might never have heard of Trados before, but that’s okay too because UTS will be more than happy to help you. 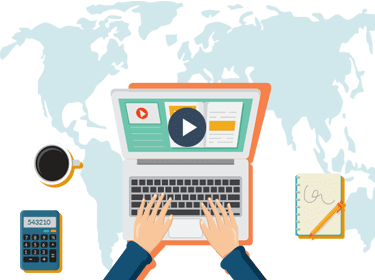 We want you to learn Trados with us, and we accomplish that task by offering training videos for you. All the features of Trados that you have only admired from a distance can become easy to handle once you watch our training videos. So if you want to learn Trados and become a professional translator, why not join us today? We can promise that it will be the best work experience of your life. We have been working with both in-house and freelance translators since 2001, and we have never missed a payment. Working with us, you have the chance to get as many translation jobs as you can handle, without having to worry about getting your monthly payment. We pay at the beginning of next month for work completed during current month. We always strive to get the payments out in the first day of the month. Your payment will be quick to reach you as we pay by Payoneer or by PayPal, and you can choose from any of them. With us you don’t have to count the number of words you have translated, or keep a diary of your work. Every translation job is handled inside our translation management software, and the software provides reports about your daily activities, how much did you translate or proofread. You can always check the stats of your work in Tranwise, where you have the option to change your payment method, along with other settings. If you want to start working with us please get in touch by email or live-chat and we’ll give you all needed info.